Let’s talk cleaning. First, I hate cleaning. Anyone with me on this? On the other hand, I do love a clean home that smells fresh and uplifting. Are you still using what mom used? Bleach, VIM, Comet? If you answered yes, have you ever questioned what’s in your cleaning products that makes you sneeze? (just me?). Chemicals! Chemicals that are not even tested for long term impact or what happens when they are combined with other chemicals. And you might be surprised to learn that recent research shows that for women who work from home, their risk of getting breast cancer is 55 % higher! The insides of our homes are more toxic than the outside! 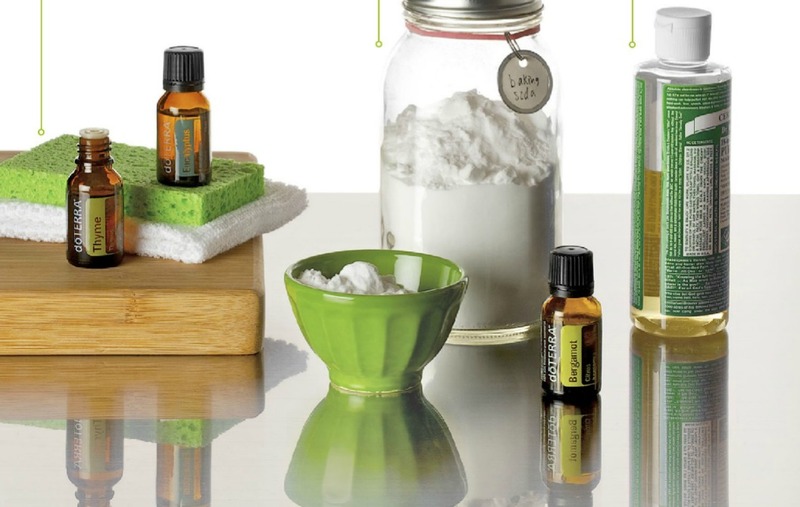 Most of the home cleaning products out there are loaded with chemicals. Chemical of choice used in cleanings products are called Volatile Organic Compounds (VOCs). A whopping 133 volatile organic compounds (VOCs) are found in the products – even in those labelled ‘green’, ‘natural’ or ‘organic’. If you read small print, label says to wipe down with water after use. (what?!) Who has time for that and WHY!? Chemicals are unnecessary for proper cleaning. Clever marketing makes us think we need them! Still want to see more Research? A few years ago, researchers at the University of Washington tested a variety of popular household cleaning products, including air fresheners, all-purpose cleaners, soaps, laundry detergents, dish soap, dryer sheets and fabric softeners, as well as personal care products like shampoos, deodorants and lotions. ugh. As mentioned earlier, it is important to understand that most damage from chemicals happen over time. If you want to see more studies…have a look at some interesting ones here. This study showed that housecleaning increased respiratory symptoms in women with asthma. People who clean their homes with bleach were found to have more lower respiratory symptoms. MOM!!! This study, where participants self-reported cleaning product use, discovered a link between using cleaning products and breast cancer. 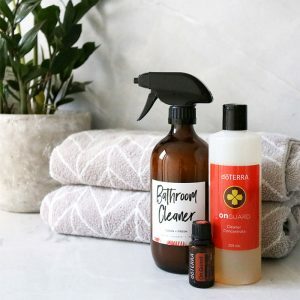 Many cleaning products contain ‘fragrance’, which is an umbrella term for a cocktail of chemicals that can trigger allergic reactions, respiratory issues like asthma, headaches and hormonal disruptions. We didn’t need to hear much more to make a decision for change. It really is simple to clean up this routine when you just make one small step at a time. Each step will add to your overall health and vitality. Many toxic bottles went out our door and were replaced with vinegar. However, Dave would always comment on the fact that our home smelled like a salad. hmm. In went the shower head that removed chlorine and other harmful chemicals. In came the Santevia Filter for our water. Out went our radiation loaded home phone. (Yes this is a toxin…a whole other blog!) In came a lower radiation phone. Then, in came essential oils to up the ante on our health and improve the clean scent of our home. Problem solved: from salad to a citrus aroma! DIY extravaganza continues. Air Freshener Carpet Cleaner Dusting Cleansing Scrub Cleaning Spray Dishwasher Tabs. We are not perfect because every now and again I’ll find a spray bottle of VIM hidden in the cupboard as we revert back to old habits…but overall, I feel really proud about the healthful changes we have made as a family. I hope you are excited to join us in this journey to improved health! 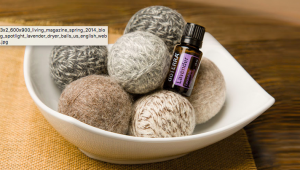 Or, to order essential oils which will be an ingredient in many of these products, click here.